The chief aim of a web hosting company is to provide space for storage and website accesses. It permits individuals or businesses to deliver a website or a webpage on the internet. It is the ‘Servers’ that usually store or host these websites. A web hosting company thus can be defined as a web host or a provider for web page hosting service that caters to the technological and service related needs of the website or a webpage on the internet. In order to choose the ideal web hosting company, it is important to know the different types of hosting services that are available in the market and how they function. This knowledge can make the decision-making process easier. 1. Website Builders – This service is ideal for amateurs or a beginner who doesn’t have the necessary technical skills or knowledge to host a website. In order to build your website, this particular service gives you an online interface that is browser based. And the website can be hosted without any extra setup. 2. 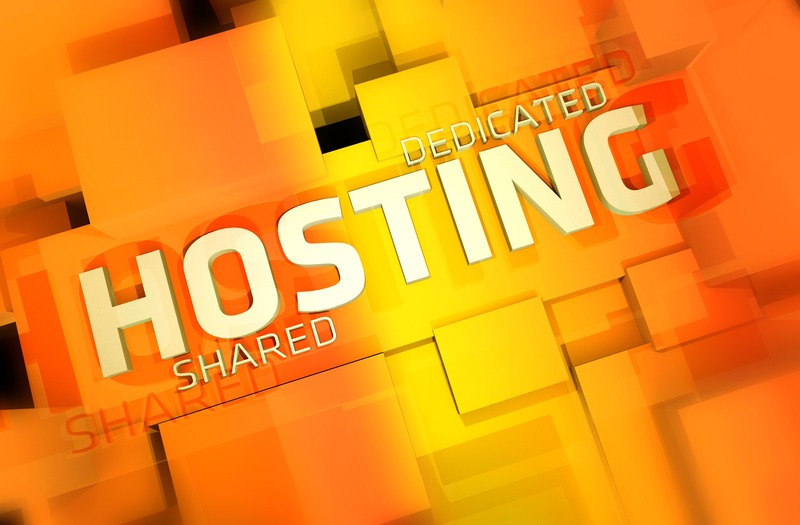 Shared Hosting – In this type of hosting, one or more website owners share the same server. This sharing of the server includes physical server and the software applications. Since the server is shared between one or more owners, it is comparatively cheaper. However, most users complain of the site being slow, which is a disadvantage. 3. Dedicated Hosting – As the name suggests, this hosting method dedicates the entire web server to the single owner. 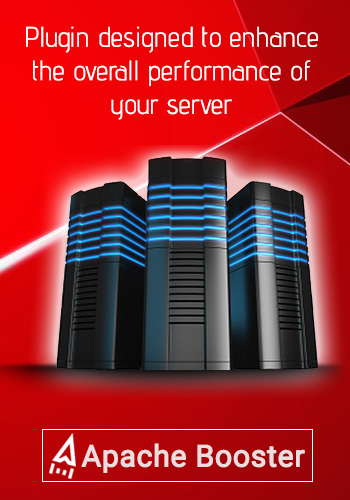 Since the server’s resources are not shared with any other website owners, it performs faster than any other types. The downside of this type of hosting is that the server operation costs will fall solely on the owner and it becomes expensive. However, this type of hosting is highly recommended for websites that need high-grade security. A website that needs plenty of system resources can also benefit from this dedicated hosting system. 4. Collocated hosting – This type of hosting requires you to buy your own server. Here the person responsible for the server would be the owner itself. The benefit of having collocated hosting is that the complete control of the web server lies in the hands of the owner. The owner can install any applications or scripts that he requires. 5. Cloud Hosting – This new hosting method provides a reliable and strong hosting service using clustered load balancing servers. Since cloud hosting is decentralized, the problems like local power cuts, natural disasters, any hardware failures don’t stand a chance. The concept of utility billing has also made the cloud hosting popular, by charging users only for the resources used. The disadvantage of such hosting method is that the users have less control over their data, which can affect data security or can lead to privacy concerns. Reliability, uptime scores, and security of the server – Unstable network connections or weak servers can deny your prospective viewership and lower rankings in search engines. Companies that report a yearly uptime score that is below 99 percent needs to be avoided. Customer service – Choosing a company that offers 24/7 support and can solve technical issues faster are considered ideal. Site backup availability – A web host company that can provide a good site backup doesn’t have to worry about being affected by cyber threats, server failures, hard disc failures etc. Cost of registration and maintenance – While checking the registration charges of the web host company it’s wiser to check their renewal charges for the package you choose. Domain adding capability – Choose a provider that permits the running of multiple websites on a single hosting account. Account limitation – Read carefully the terms and conditions of the company before signing up. Avoid choosing a company that leaves the rules decision at their discretion. E-Commerce and email features – Provides email hosting for your site’s email. Web hosting is offered by several free and paid service providers. However, different hosting companies provide different types of services that suit different sites. The most important factor to consider while choosing a web host company is to identify the main requirement of your website. Also, factors like server database software, scripting software, operating system etc. need to be considered while selecting the right company. Technology factors to consider when choosing a web hosting company, professional web hosting company, types of web hosting. permalink. What are the advantages and disadvantages of Docker?